Ask successful women what they want from their money and they'll tell you: independence, security, choices, a better world, and-oh yes-way less stress, not just for themselves but for their kids, spouses, partners, parents, and friends. 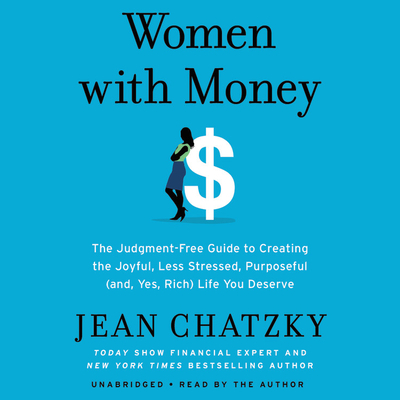 Through a series of happy-hour discussions (when money is the topic, wine helps) and one-on-one conversations, Jean Chatzky gets women to open up about the one topic we still never talk about. Then she flips the script and charts a pathway to this joyful, purpose-filled life that today's women not only want but also, finally, have the resources to afford.